No media device is any good without its apps and FireStick supports dozens of them. There are plenty of apps, both free and paid, you can install on your FireStick and enjoy endless hours of streaming. 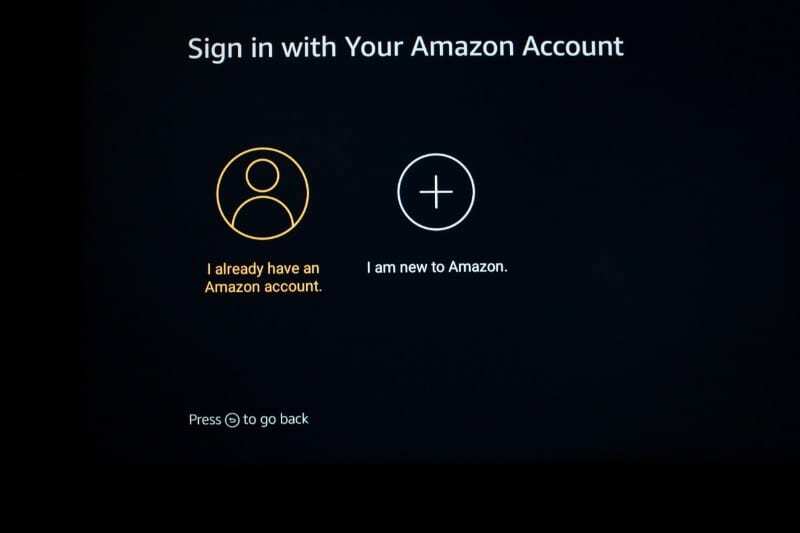 Amazon Store is a huge repository of cool apps like Netflix, Hulu and Amazon Prime is built into your device. But, if that’s not enough, you could get loads of amazing third-party apps that let you watch movies and shows for free. 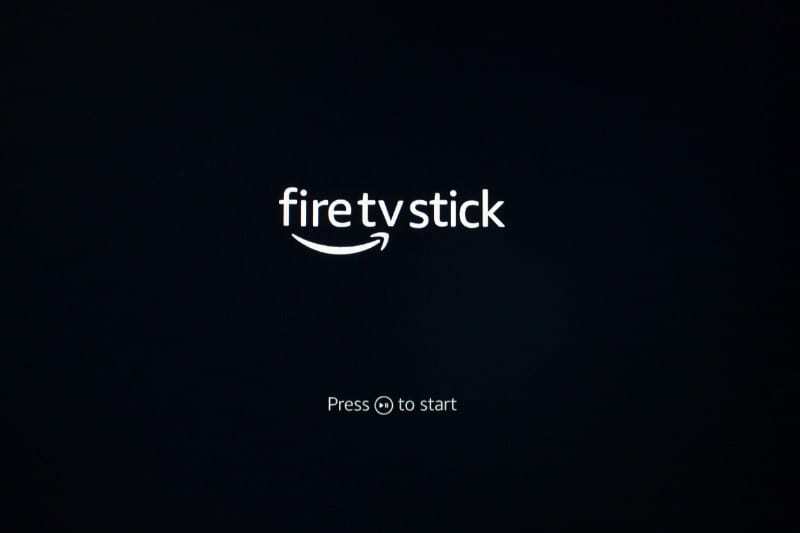 FireStick runs on a modified Android, but at its core, it is much like any other Android device. 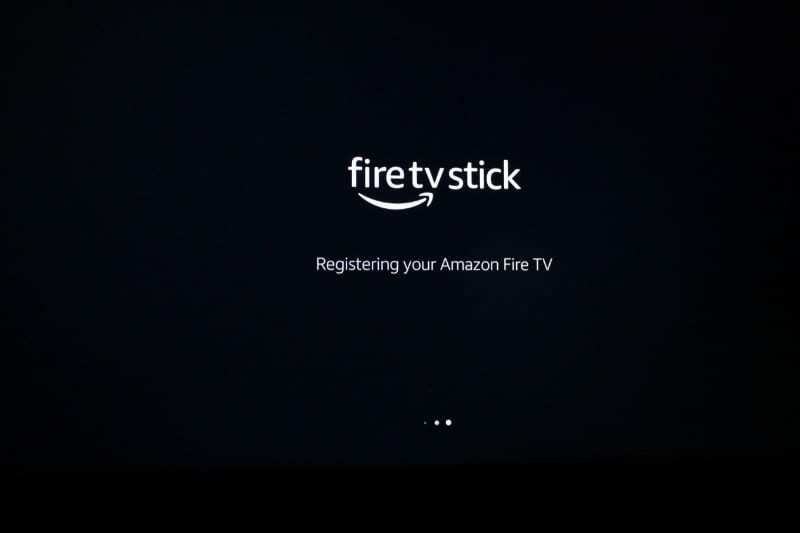 That’s why plenty of third-party Android apps work flawlessly on your FireStick. 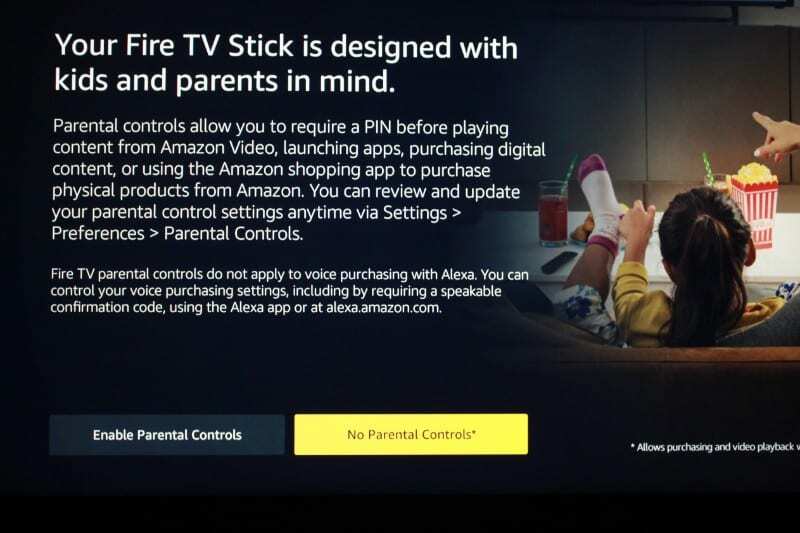 A lot of them are remote-friendly and the ones that are not can always be used with Mouse Toggle on FireStick. 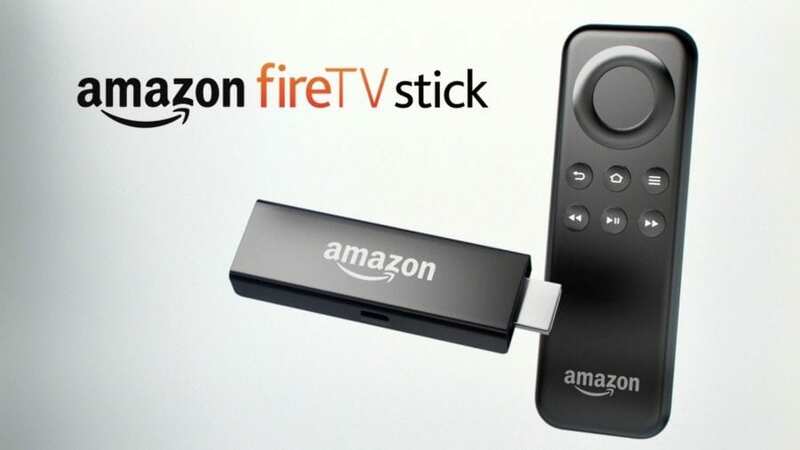 Take a look at our best FireStick apps and get started. I believe I could never say enough about how important it is to exercise caution and take proper measures to ensure your online safety. Internet exposes you to the prying eyes of your ISP, third-parties like hackers and even your own government. All your online activities can be traced back to you easily. And, when you stream free movies and shows through the third-party apps, there is a chance you might land in legal troubles. I am not condoning the copyright violations. But, I rigidly uphold the concept of rights to our privacy and it must never be compromised. 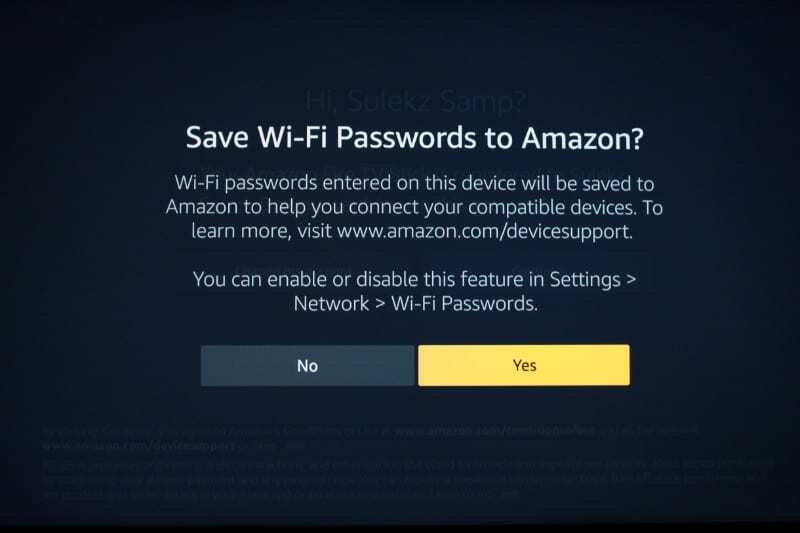 Therefore, I recommend using a VPN with FireStick. A VPN redirects your online activities through an encrypted server and makes sure your presence on the internet remains private and anonymous. I recommend ExpressVPN, as it is the fastest and most reliable VPN service. Take a look at our best VPN for FireStick and get yourself to online safety. I installed kodi and the kodi add on app Maverick TV , Every thing looks the same as the screen on your tutorials, but i can’t get into any programming. Hi Jeff, Live TV section of Maverick TV addon seems to be working fine for me. 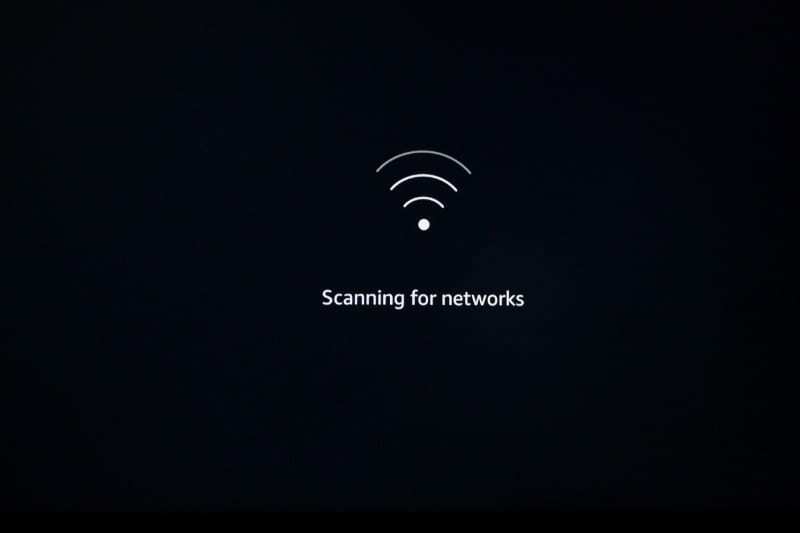 Try it with VPN because many ISPs are blocking Kodi streams these days. Also, don’t go to Maverick Live TV > Live TV category. It is not working. There are plenty of other categories that stream all the desired channels. Hi David, are you getting any specific error message? I am trying to set-up my remote. 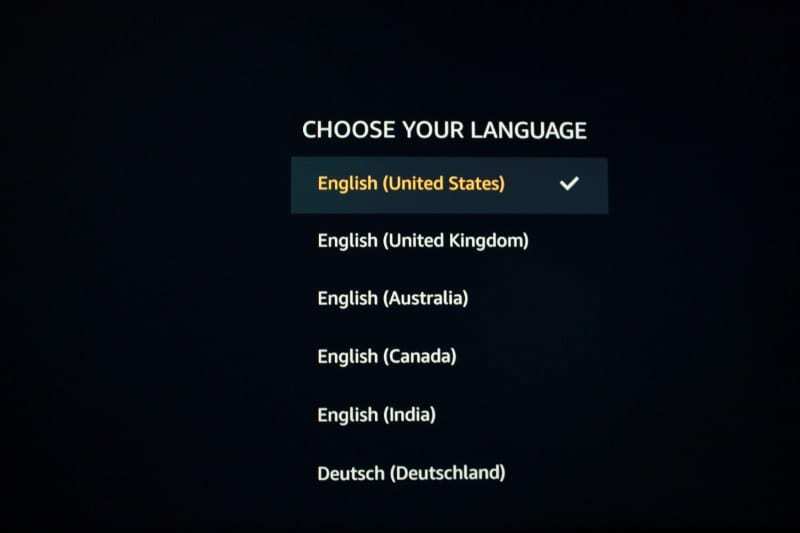 The Firetv screen comes up telling me to push the play/pause button. That will take me to the next screen. Nothing happens. So I pressed the home key for 10 seconds to pair the remote. After the white light on remote stops blinking I pressed the play/pause button again and nothing happens. What am I doing wrong? During start of set up I’m told to give the HDMI port a name. How do I do that. I am choosing the correct HDMI port and entering a name but nothing happens after that. Hi Alex, unplug the FireTV from the power source and try to set it up again. Let me know if that works.